Net@Nite is our monthly evening networking event where you can eat, drink, and mingle with other business professionals while promoting your business. In addition to being a great way to make connections with other local businesses, it’s also a lot of fun! Why should you come to Net@Nite? This is a quick and easy way to make connections with other business leaders in the area, get the word out about your business, discover ways you can work together, and grow your business. Net@Nite is specifically designed to meet the needs of those Chamber members who can’t get away from their offices or businesses during regular working hours to attend our other events. It’s a great opportunity to include your staff and spouses in the promotion of your business and to get to know other Chamber members. 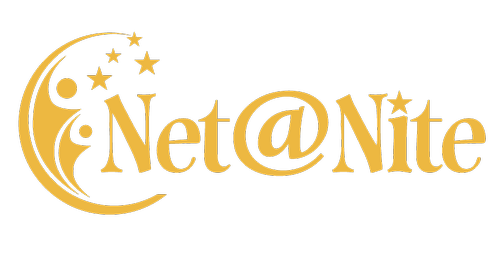 Non-members can only attend two Net@Nites per/year.